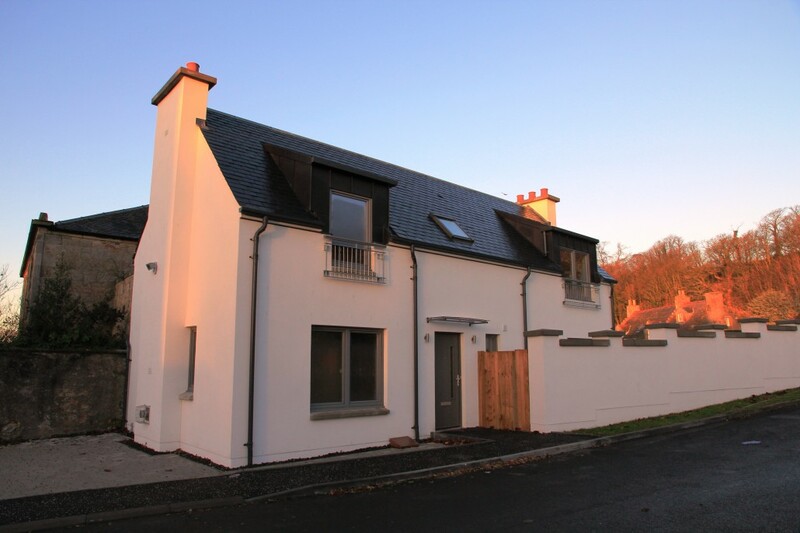 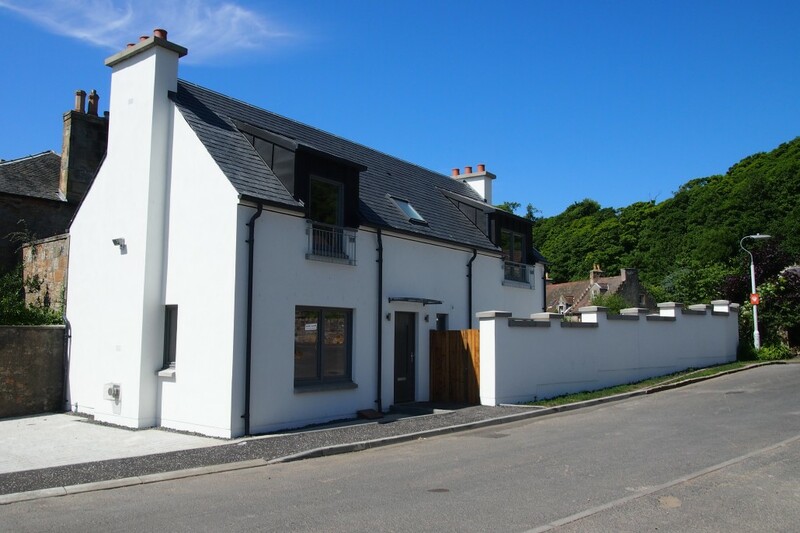 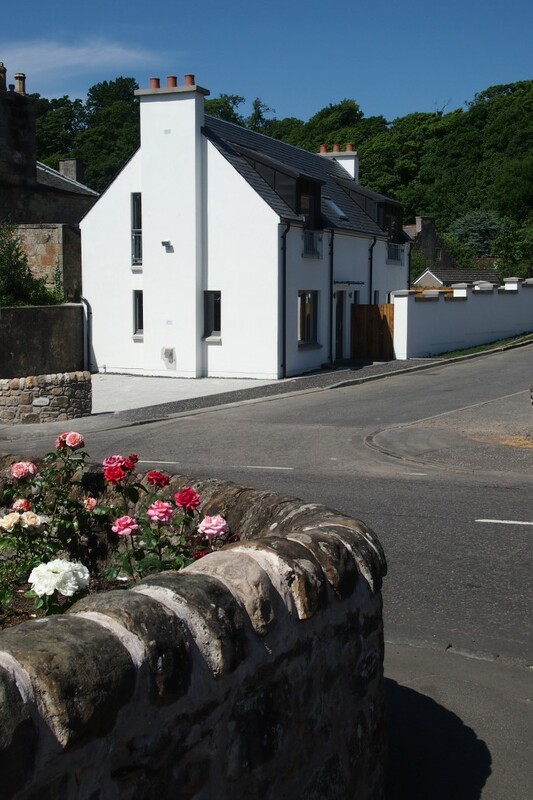 Located in the idyllic village of Limekilns in Fife, this 3 bedroom, contemporary 1 storey cottage was recently constructed by Campion Homes Ltd for a private client. 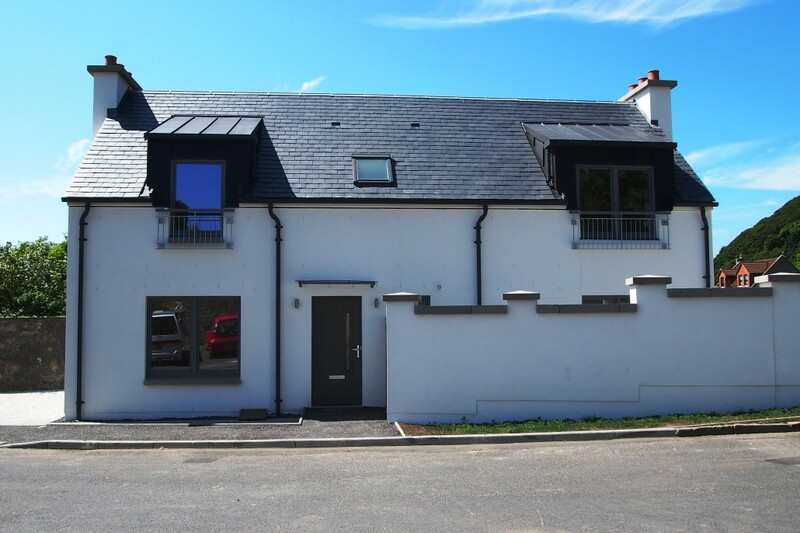 The natural slate roof, cat slip dormers and feature chimneys with smooth white rendered walls, provide a modern interpretation of the vernacular style found in the immediate area. 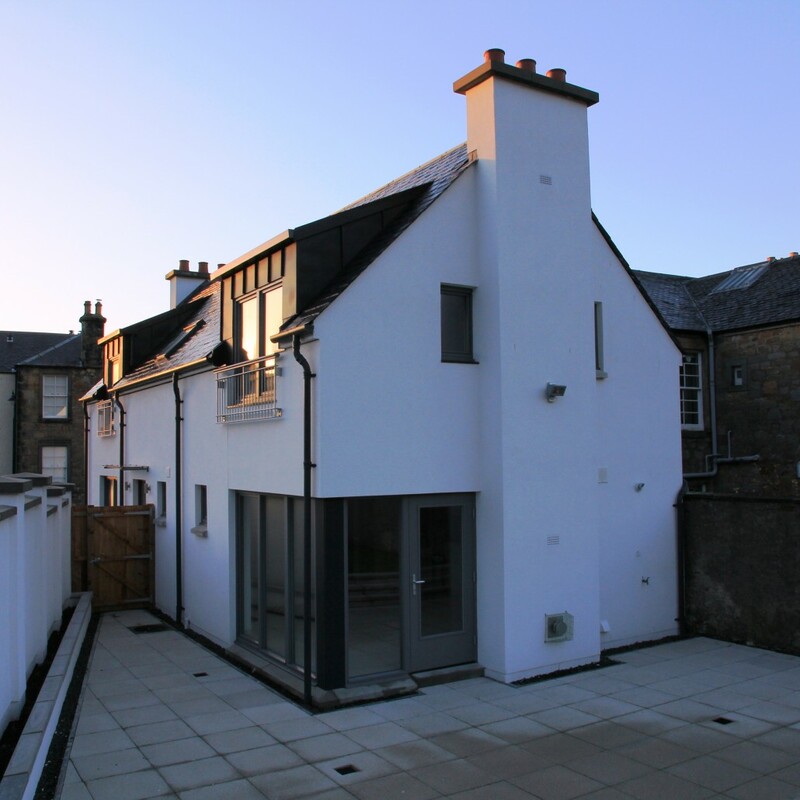 A highly insulated timber kit was supplemented by a high efficiency gas central heating system and solar thermal panels to provide a low energy solution.